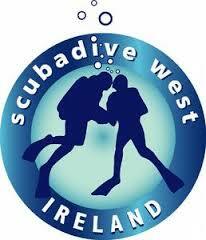 Mevagh Dive Centre, a 5 Star PADI Scuba Diving Centre based in Donegal, is Ireland’s largest all under one roof. Since 2004, we have been bringing divers from all over Europe and the rest of the world to some of the best wreck diving sites situated off the coast of Ireland. We provide Airport Transfers, Accommodation, as well Diving Equipment Sales, Hire, Servicing, Cylinder Testing. 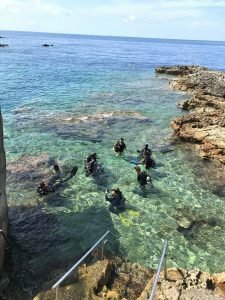 We offer Scuba Diving Training all-year-round in our state-of-the-art Seawater Swimming Pool, situated on the North West coast of Ireland between Sheephaven Bay and Mulroy Bay, home to some excellent wreck diving in Ireland in some of the clearest waters for diving in Ireland. 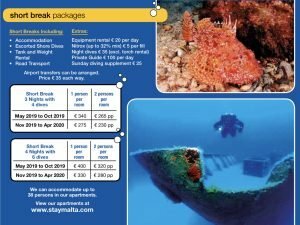 Mevagh Dive Centre has a 3.7m purpose-built indoor dive pool, which is also suitable for swimming. The pool allows us to offer scuba diving training in a safe, warm environment. We also offer weekly swimming lessons for beginners in our indoor heated swimming pool at Carrigart, Donegal. 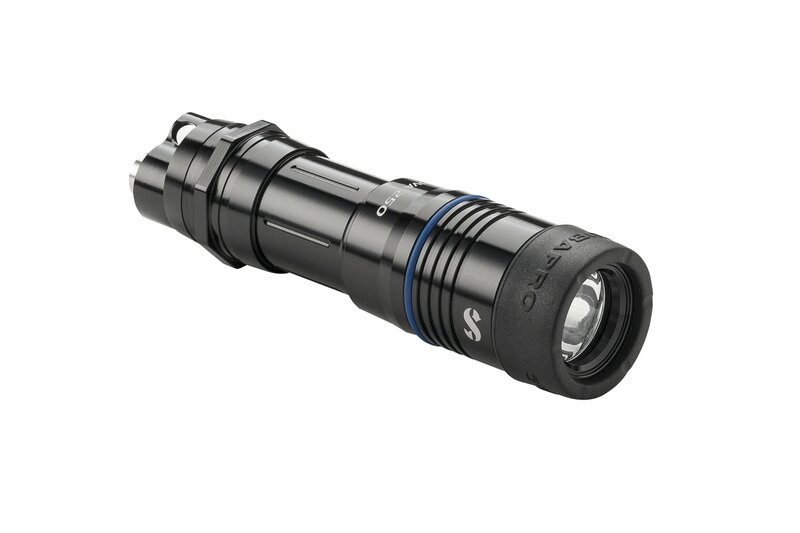 A full range of Scuba Diving and Water Sports equipment is available in our scuba shop. Also, a full range of scuba diving equipment is for hire, along with complete or part kits for hire; this includes cylinders, air, and nitrox to 300 bar. 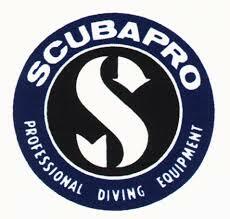 We also have a Scuba equipment service centre. 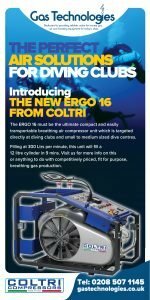 We can service equipment for all levels of divers. We operate two new Ribs – one an 8.6-metre inboard diesel and the other a 6.6-metre with outboard engine. Boats are fully equipped with electronic and safety equipment (i.e. oxygen sets) and are Department of Marine-approved. 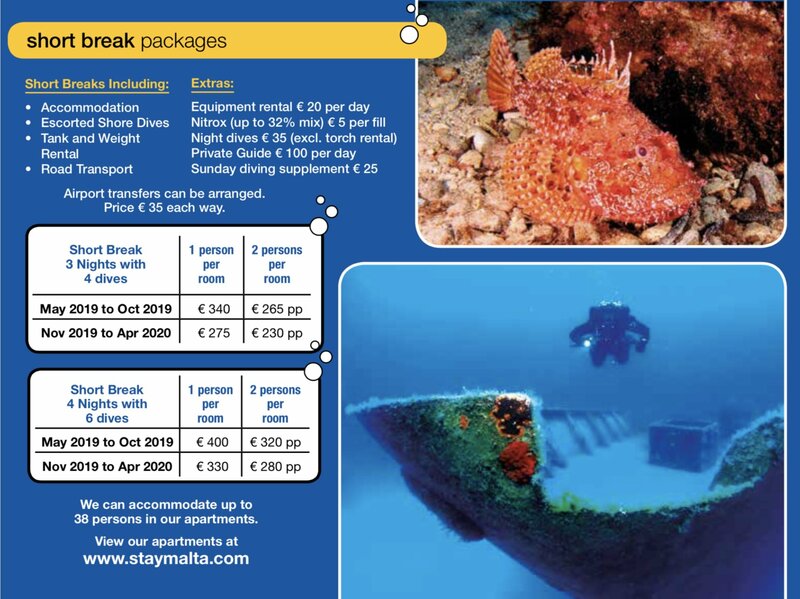 Mevagh Dive Centre has a fully-equipped state-of-the-art lecture room with TV, Video, and Overhead Projector, where we can go through the basics of scuba diving, diving equipment and water safety. We have male and female changing areas with hot showers. 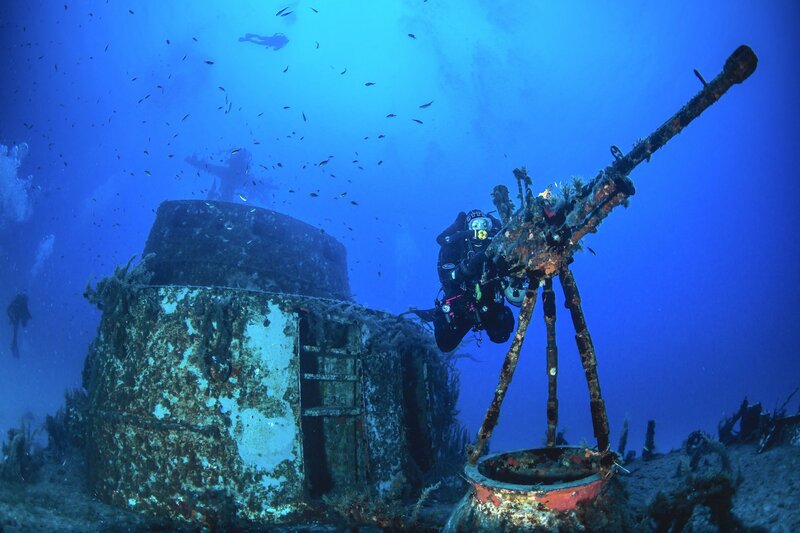 There is also a separate area for washing scuba diving equipment after use. Mevagh Dive Centre also facilitates excursions to some of the best wreck dive sites in Europe, including the SS Laurentic, HMS Audacious, HMS Justica and U89 submarine. 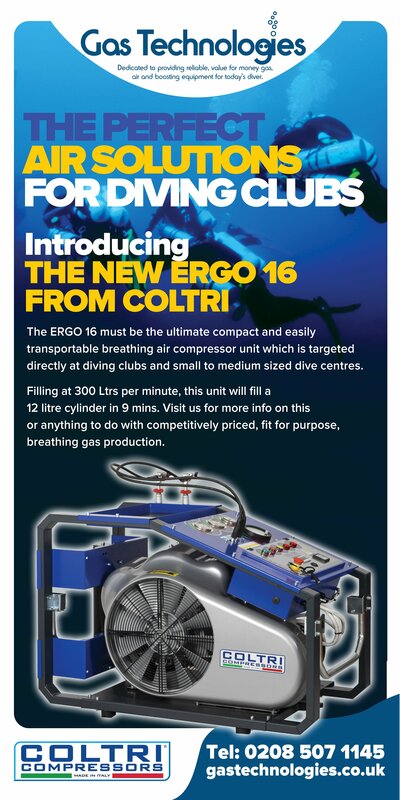 Click on the Mevagh Dive Centre logo to visit their website and find out more. 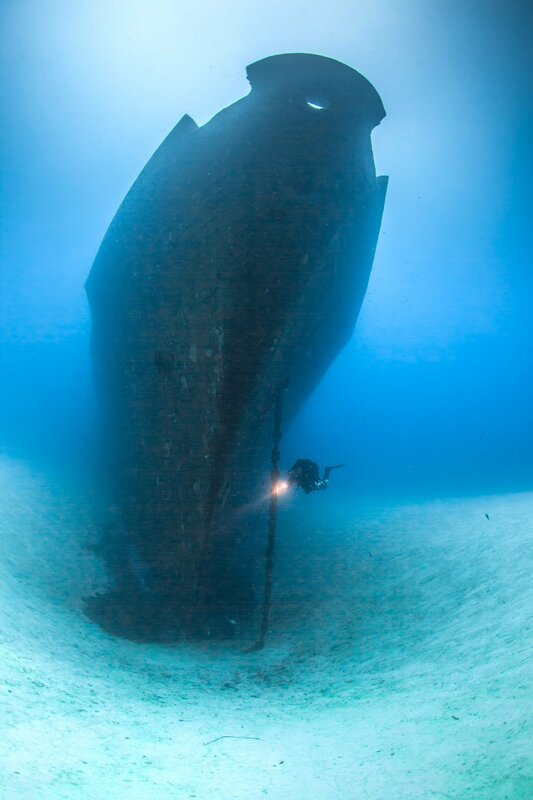 Welcome to Dive Arranmore Charters, situated off northwest Donegal along Ireland’s stunning Wild Atlantic Way! During your visit to Donegal’s Wild Atlantic Way, why not come along and experience one of the many marine activities which we offer on ‘Elsie Jayne’, our charter boat. 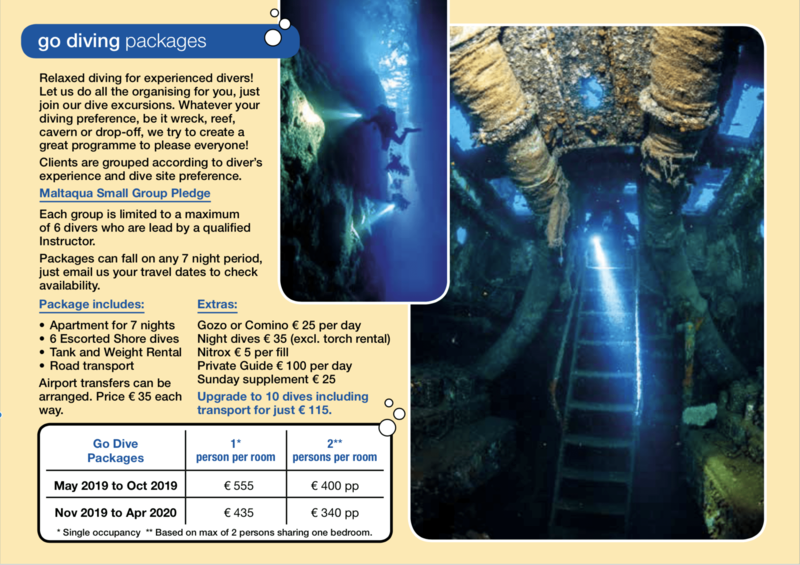 The Elsie Jayne can be chartered to provide a range of marine-based leisure activities, including diving, wreck diving, sea angling, sea safari trips, seal watching, and our ever popular marine heritage tours. 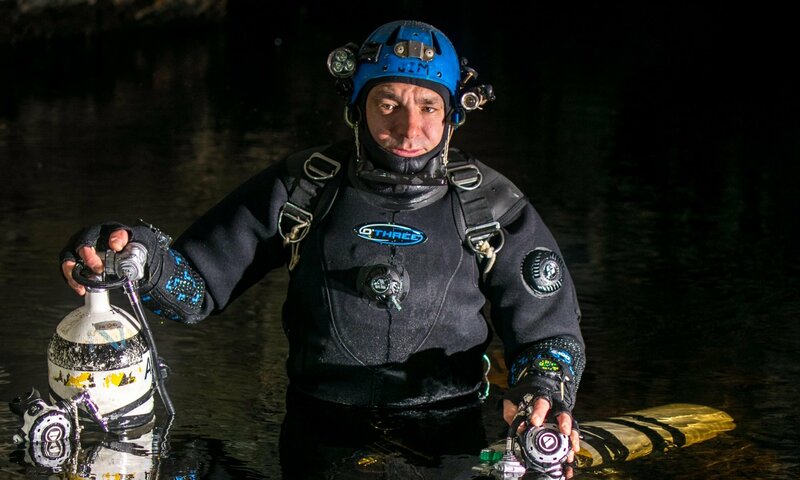 Divin’ Dec for the Dive Show! 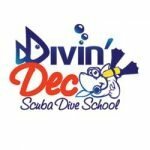 Donegal scuba diving school and equipment sales & rental specialist Divin’ Dec will be in attendance at the dive show on March 2nd and 3rd.